Noted. | FineStationery.com: Think Pink! I'm a little late to the Posting Pink party that went around last week, but I was so wrapped up in layout design for The Finer Things, that I did not have the time. 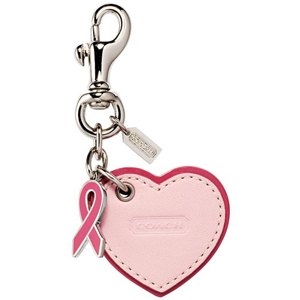 Still, I wanted to share some great items that support the fight against breast cancer. That is why I am so pleased to highlight one of our most popular vendors - Bonnie's StylePress. 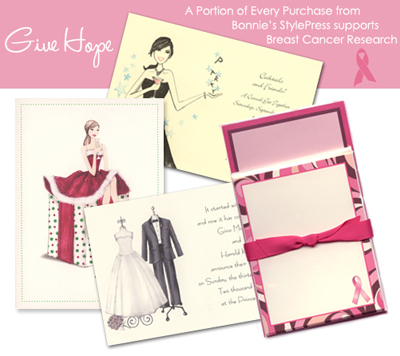 Bonnie's StylePress makes contributions towards breast cancer research year-round. 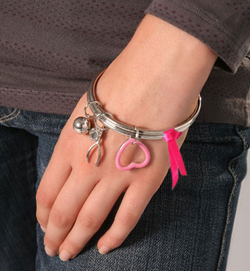 Additionally, the proceeds from each and every item - not just her pink ribbon line - support the cause! How great is that? 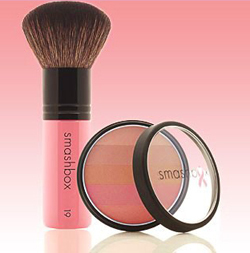 Some other great items that support breast cancer awareness, education or research are [from top to bottom] Breast Cancer Awareness Set by smashbox (love them and the products are not tested on animals! 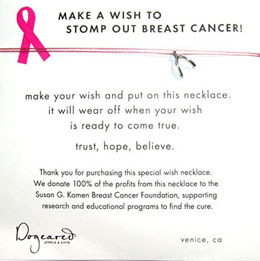 ), Laura Gibson Breast Cancer Awareness Bracelet at Bailey Banks & Biddle, Breast Cancer Research Foundation Heart Charm by Coach, Marc Jacobs Charity Charm Bracelet at ShopBop, Make A Wish... Necklace by Dogeared at Jest Jewels. 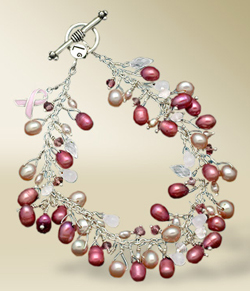 Of course, one of the leading factors in the decline in deaths attributed to breast cancer is early detection. Your contributions to pink ribbon organizations helps greatly; however, it is most important that you encourage the women you know to be proactive about screenings.